I love Essential Oils but one thing you have to remember is that you are supposed to dilute them in a carrier oil when applying topically. An easy way to do this is with coconut oil. 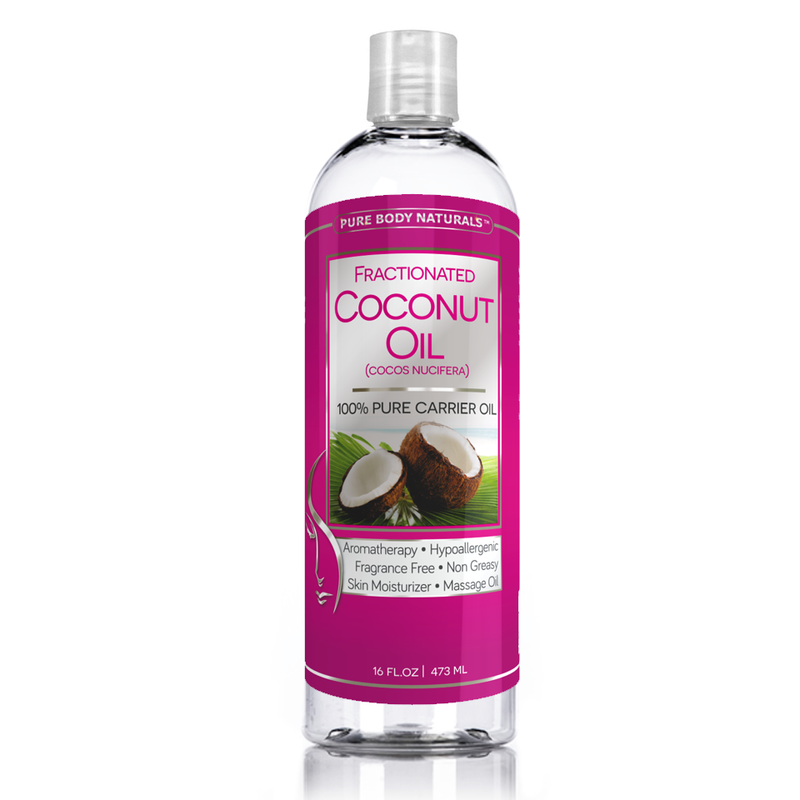 I received Pure Body Naturals Fractionated Coconut Oil for review. 100% Pure - Base and Carrier Oil for Aromatherapy, Essential Oils, Massage Use and Therapeutic Recipes. The oil itself is a great moisturizer. With the never ending winter we are having in NJ - this has been a great relief to my dry skin. It is great to apply right after showering. I've been so pleased with this product and it is a staple when using essential oils. I plan on buying some roll-on bottles to make my own essential oil blends in the near future. You can order this product at Amazon.